Based on the hull moulds of the ORMA 60 racing trimaran FUFICOLOR, the 19.15m (63ft) PARADOX is the ultimate high performance cruiser racer built for an owner who just likes to sail fast. 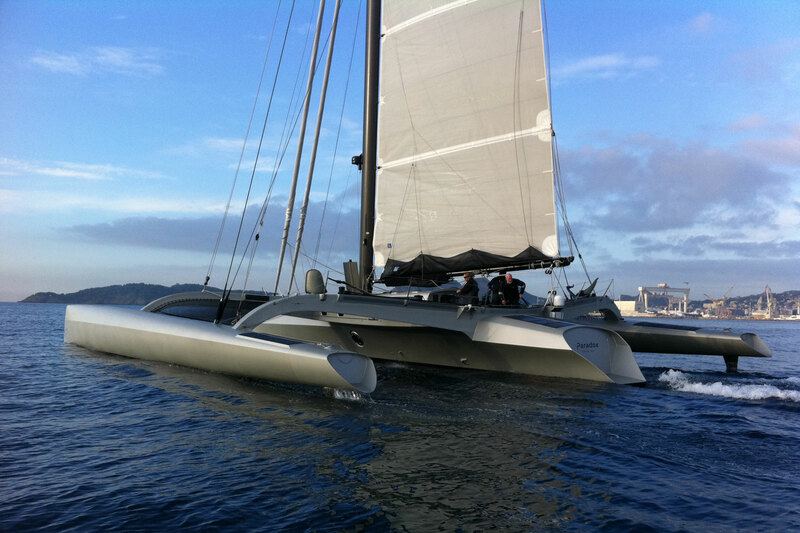 Launched in 2010, PARADOX has a significantly shorter rotating wing mast and 3.6m (12ft) narrower beam than an ORMA 60 making it less powerful and easier to sail short-handed with a non-professional crew. 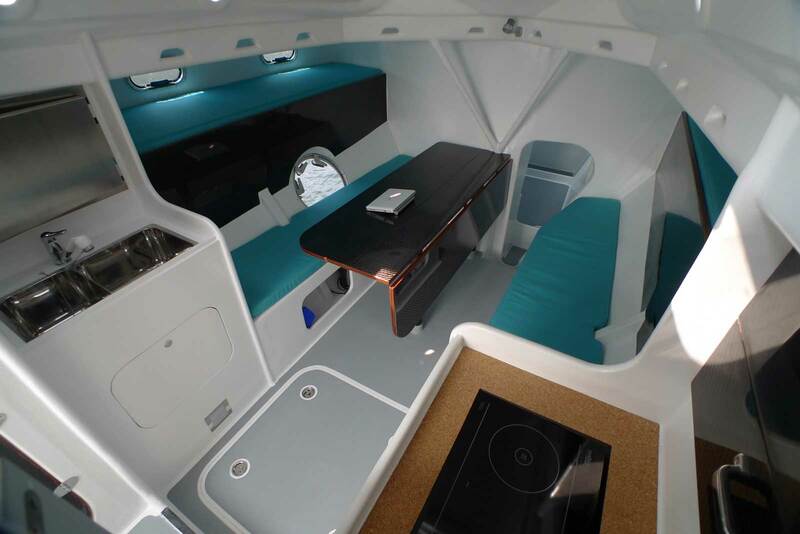 PARADOX has a fully functioning cruising interior with plenty of space and headroom and the Irens design team have incorporated essential cruising solutions like the neat stowaway articulating anchor arm and the tender garage. 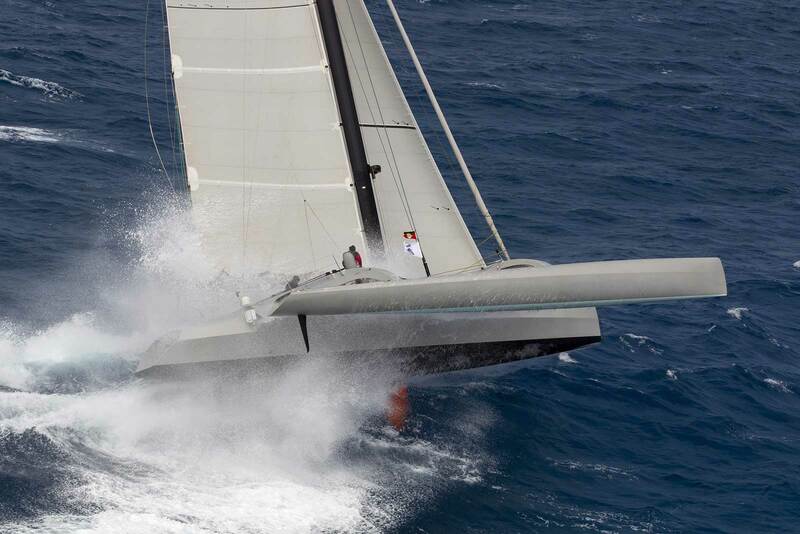 PARADOX took line honour in the 2013 RORC Caribbean 600 at an average speed of 15 knots.